Give your fragile follicles some tender loving care with this trove of nourishing non-greasy oils for instantly smoother, stronger hair! Hair oils are liquid love for your locks. They’re great for instant gratification; one pump is all it takes to lend your moistureless mane a shampoo ad-worthy sheen. 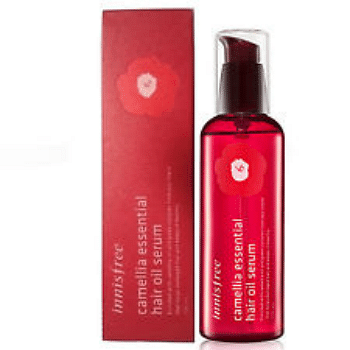 Start with a shine-boosting serum by way of Innisfree’s incredibly comforting Camellia Essential Hair Oil Serum, which is chock-full of cuticle-conditioning camellia oil. Beauty bonus: This subtly scented and sensationally silky serum has been designed to sink straight in, so you needn’t fret about leaving an embarrassing oil slick in your wake. Another neat way of deploying oils is as a protective primer. 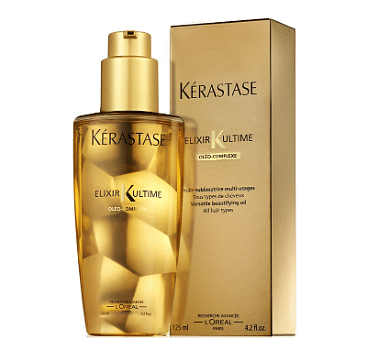 I like Kerastase’s excellent Elixir Ultime, which boasts a blend of four botanical oils and is perfect for use as a pampering pre-styling sealant; simply smooth into the ends of damp hair before blow-drying. Best bit: Feel free to use it as and when you like a little extra luster. Before stepping into the club, for instance, rake in just the tiniest bit through the ends of your tresses for a photoshoot-ready patina. 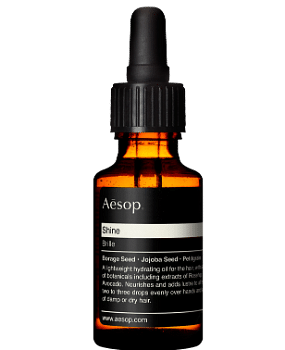 Oils are also perfect for taming pesky flyaways; for this purpose, opt for Aesop Shine, which has such an invigorating citrusy tang and is awesome for lending a really reflective mirror-like mirage. Dispense one or two drops between your palms and lightly skim across the surface for a generous shot of shine. Right, then. I hope these top treats for your tresses will get you out of future hairy situations. Good luck! 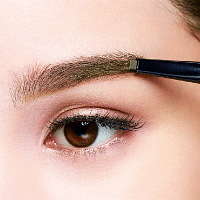 Want more hair hacks? Take this amusing little quiz and see what your haircut and colour may say about your personality.